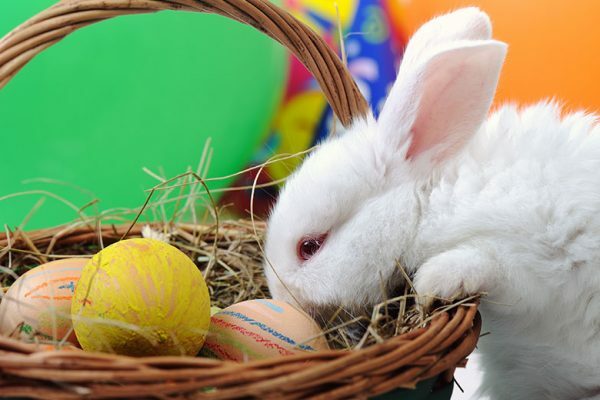 The Village of Warfield’s Special Events Committee presents the annual Easter Spring Fling on Saturday, April 20, 2019 at the Warfield Community Hall from 10:00am - 12:00pm. 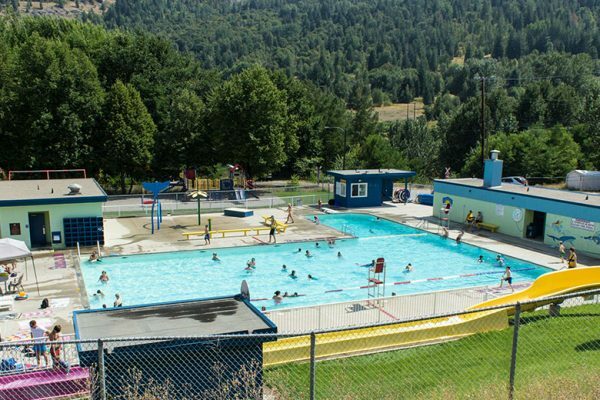 The Village of Warfield is currently selling select 2019 season pool passes at a special rate for the month of December only till Friday, December 21, 2018. 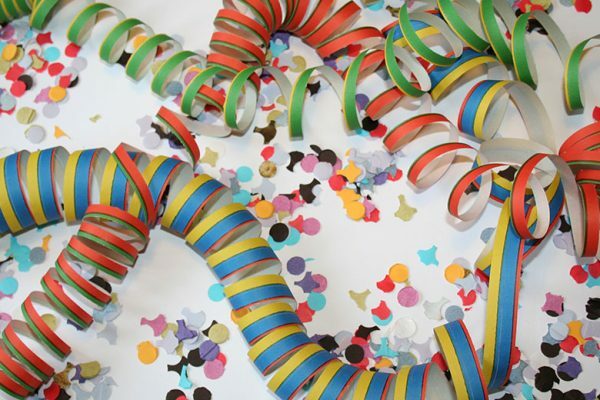 Volunteer With the New Special Events Committee! The Village of Warfield is looking for enthusiastic members of the community to bring their vision and ideas to the all-new Special Events Committee. The Village of Warfield’s Council presents the December special rate on family passes for the Warfield Centennial Pool 2018 season.